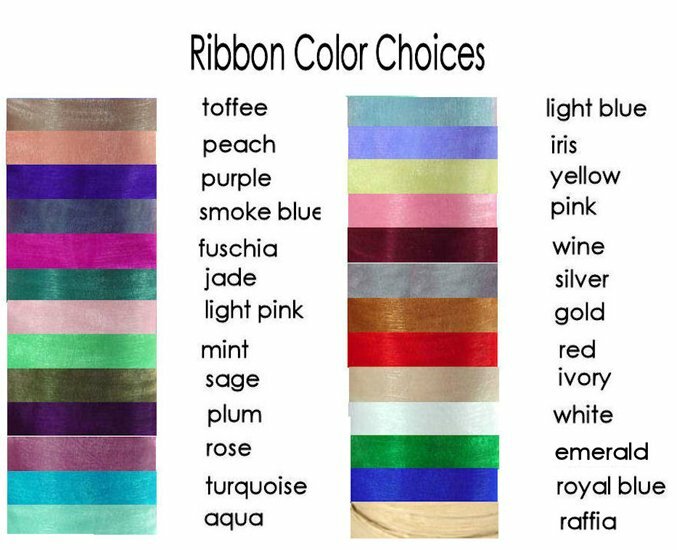 Q:I am wondering what materials this is made from. A:These are made from pine cones. Planning a winter getaway in the woods? 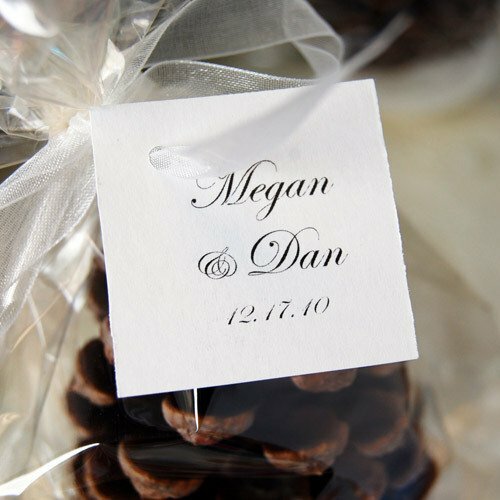 This pine cone fire starter favor is both practical and pretty—and great as a holiday party favor, too! Place in your fireplace with wood and kindling, light the wick and enjoy the natural aroma of pine. 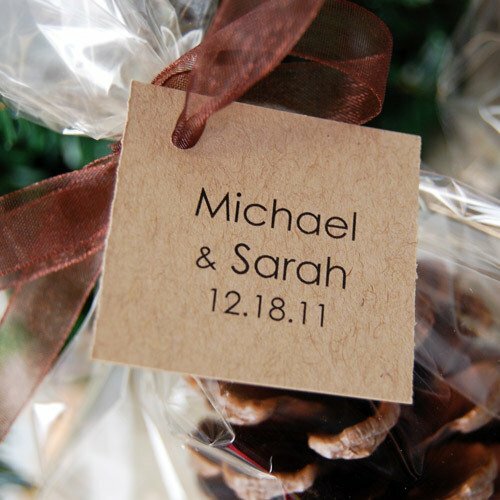 Each pine cone fire starter comes with a gift tag in white or natural. 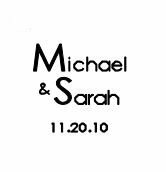 Take your pick of a personalized hang tag (with up to three lines of text; maximum of 20 characters per line) or a standard instructions tag. 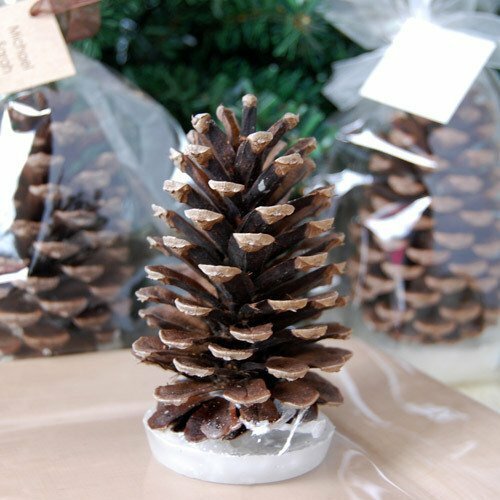 Pine cones are packaged in clear cellophane bags with raffia or organza ribbons (choose from many festive colors) and arrive looking as if they've just been plucked from the snow. 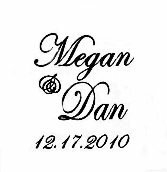 Gift tags measure 1.5"H x 1.5"L. Pinecones measure 4.75"H, 2.75" diameter.